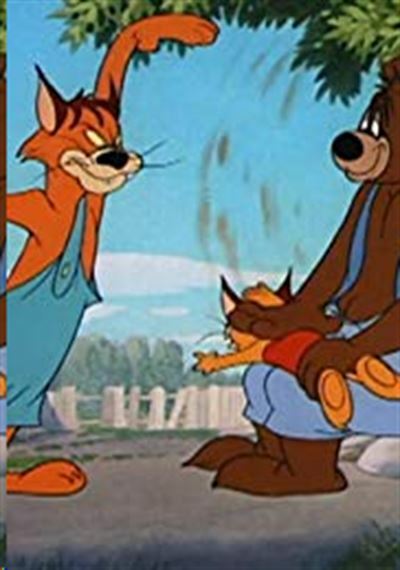 Wee-Willie Wildcat :: Movie Information :: RabbitTV GO! Barney, outraged by his neighbor William Wildcat spanking his son, borrows the lad to try applying child psychology. But the boy's grasp of psychology (and explosives) is much better than Barney's.